The Sun does not rise for months at a time in some areas of Norway during the long, harsh winter. Begun in 2012, an ongoing project to bring the Sun–both literally and metaphorically–to those experiencing this deficit of sunlight was undertaken by IstadPacini Art Lab, a collaboration between artists Christine Istad and Lisa Pacini. For the past several days there has been a lot of talk about this mysterious star located some 1,480 light-years away called KIC 8462852, located in the constellation Cygnus . This star appears to be flickering at irregular intervals. 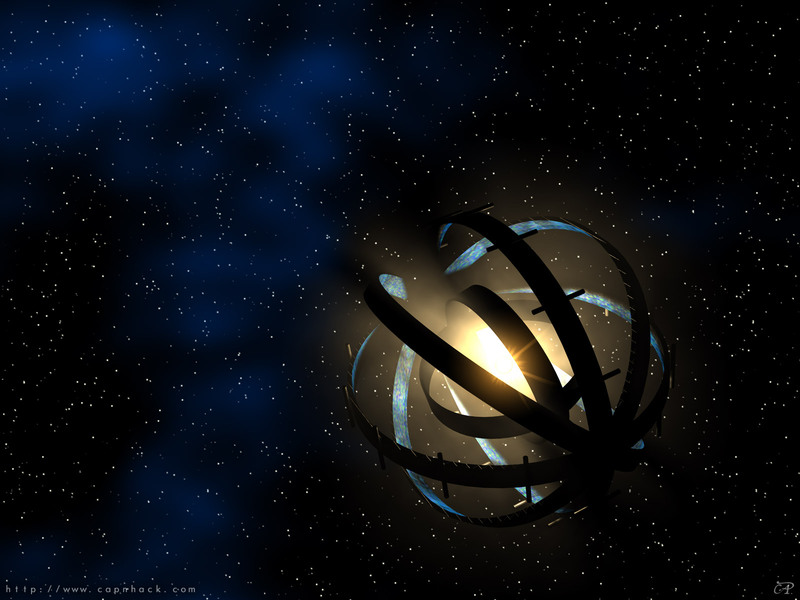 Some have gone so far as to hypothesize that the dimming is a sign of an advanced alien presence, suggesting the possible presence of advanced satellite orbits or a Dyson sphere. This has been a hot news story in the reaches of astronomy. But I waited to post anything about it, choosing not to jump on the train of speculation until further news came in. In the previous blog posting we discussed how many of the characters in the Harry Potter series have connections to ancient mythology and how these myths worked their way into the books’ story-lines. Numerous characters in the series also share their names with moons, asteroids, and stars. For this entry let’s look into two characters and the two stars they are named after: Sirius and Bellatrix. If you’ve ever read the Harry Potter series of books, or even seen the films, you’ll come across many unusual and colorful character names. Characters such as Millicent Bulstrode, Fleur Delacour, Argus Filch, and Gilderoy Lockhart are a few of the names you’ll come across when working your way through the seven books in the series. These names—the sounds they create and their connection to other words such as the Slither in Slytherin or the Guile in Goyle—can give an indication, a slight inkling, to the reader into what can be expected of such characters. But there are other names—names such as Draco, Sirius, and Luna—which can also tell the reader something about their respective characters, not based on the allusion of their names but based on the astronomical backgrounds their names are derived from. 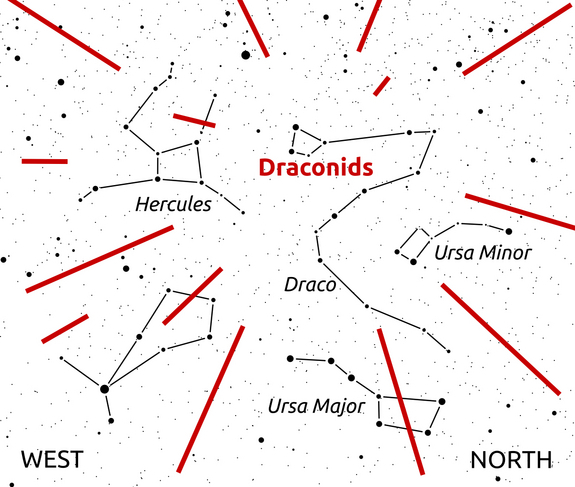 Skywatchers have a chance to see some “shooting stars” this week with the annual Draconid meteor shower. The meteor display, which peaks overnight on Thursday and Friday (Oct. 8 and 9), is caused by the remains of Comet 21P/Giacobini-Zinner raining down on Earth.